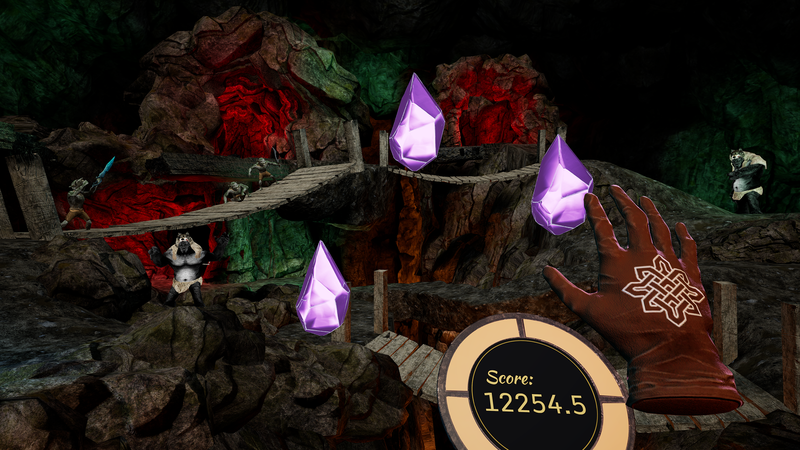 The Wizards: Trials of Meliora invites players to take magic into their hands and test their mettle as defenders of the Realm of Meliora. 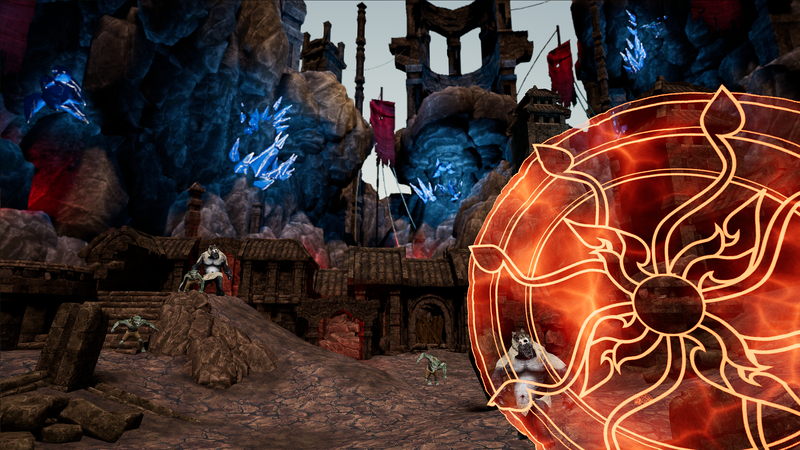 Based on the award-winning action-adventure spellcaster The Wizards, this game is a completely new adventure set in the same world, adapted for Oculus Go and Gear VR headsets. 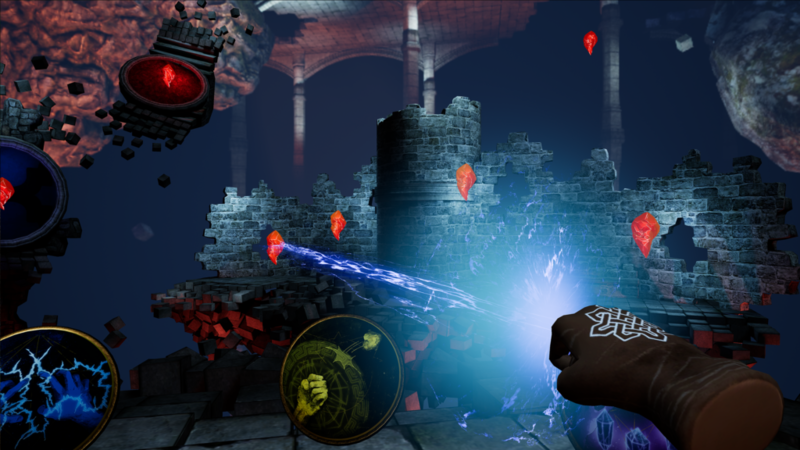 It brings the fun of immersive gesture-based spellcasting to standalone VR, along with the breathtakingly detailed environments known from the PCVR title.